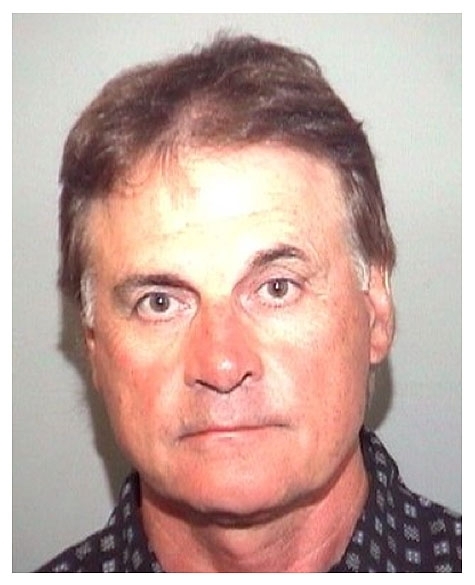 Tony LaRussa, manager of the reigning World Series champion St. Louis Cardinals, was arrested by Jupiter, Florida police in March 2007 and charged with drunk driving. According to cops, LaRussa was found slumped over at the wheel of a Ford SUV that had stopped in a traffic intersection around midnight. LaRussa, 62, failed field sobriety tests and was then transported to the Palm Beach County Jail where Breathalyzer tests administered showed his blood alcohol content to be .093, above Florida's .08 legal limit. After posting $500 bond, LaRussa was released from the Palm Beach lockup where the above booking photo was snapped.